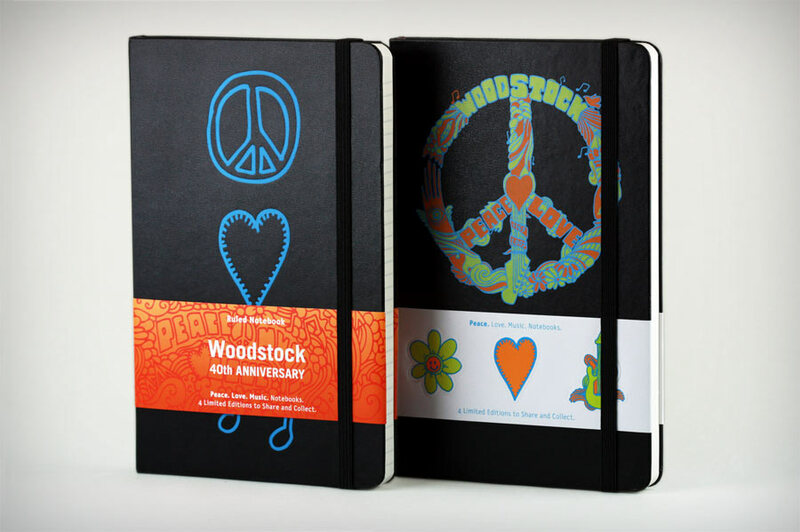 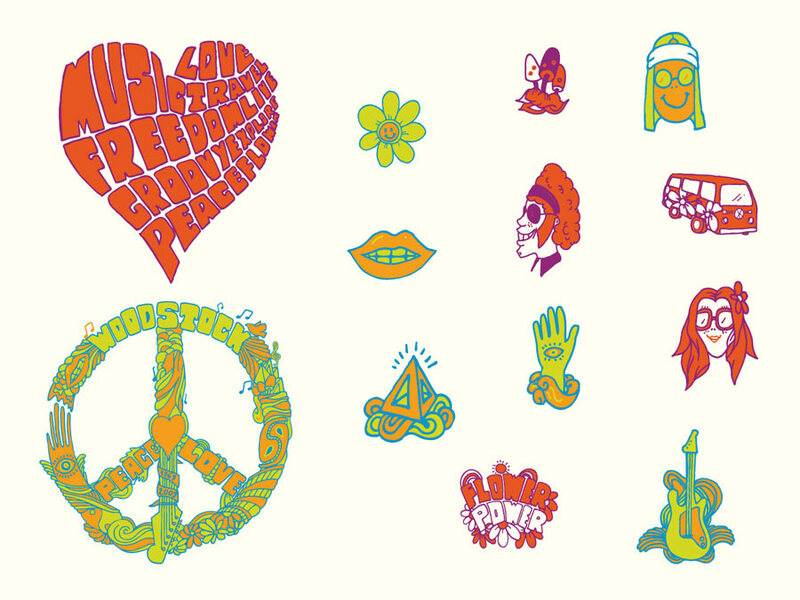 To commemorate the 40th anniversary of Woodstock, Moleskine asked me to design a fully customized set of four limited edition notebooks and a display case to house the books in-store. 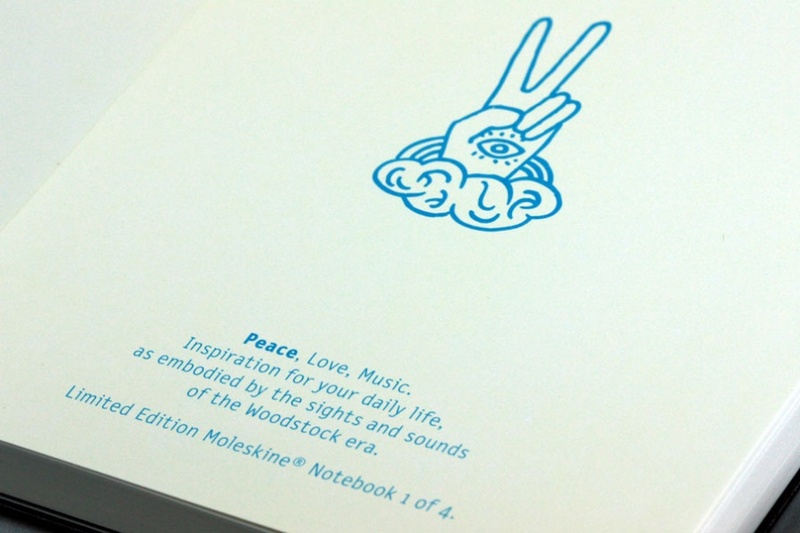 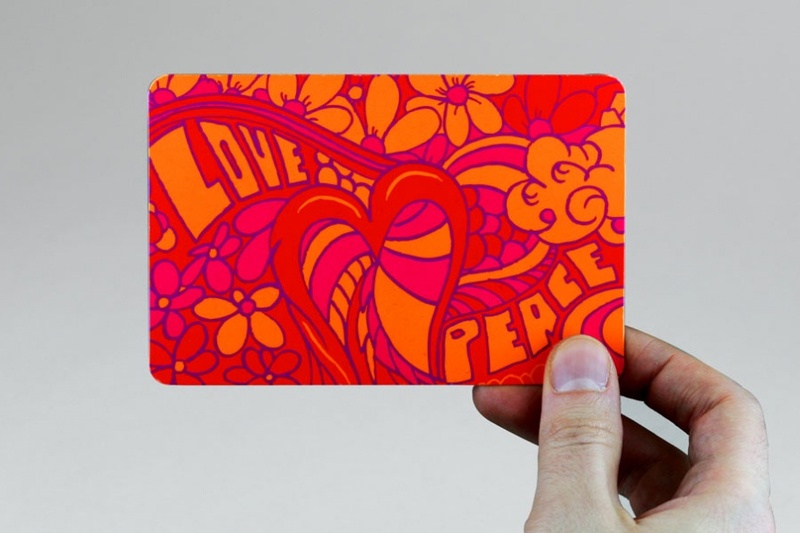 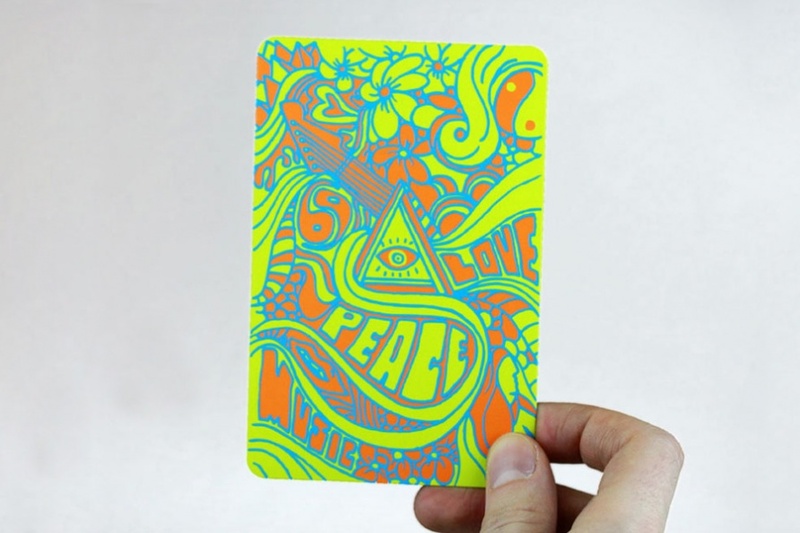 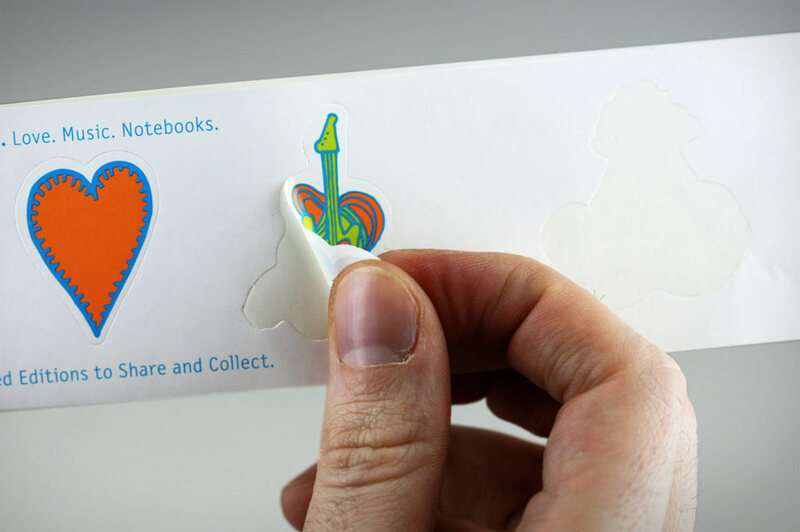 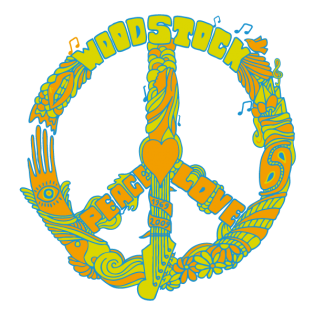 Each edition had a special theme — peace, love, music and all 3 together — and included a custom cover, paperband and flyleaf, plus a hidden gift of poster, stickers or postcards. 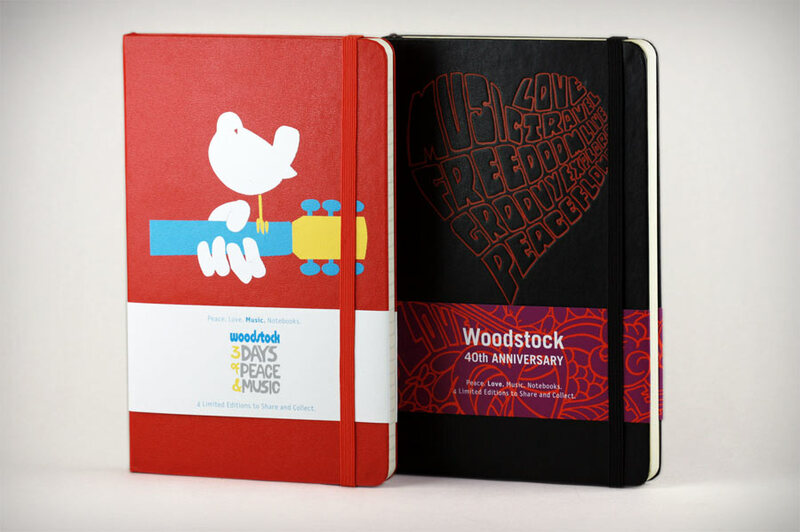 Following the success of the first run at Barnes & Noble, a second printing was created and sold worldwide.